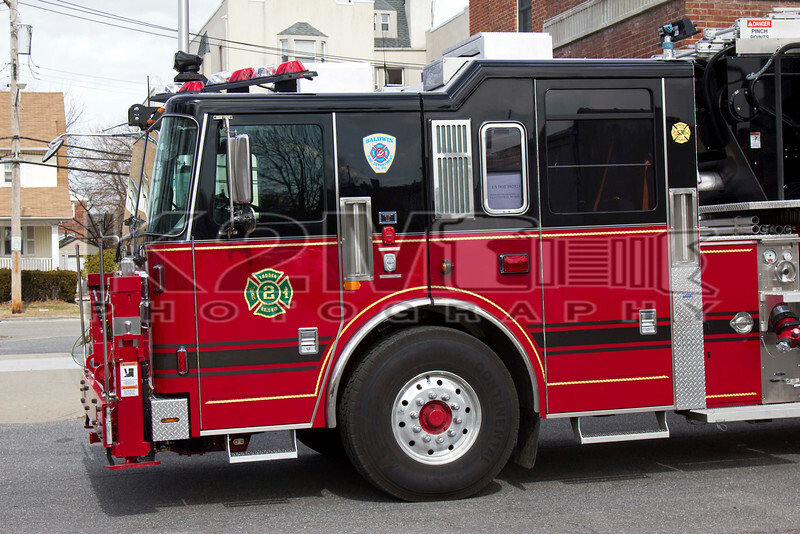 Baldwin Ladder 207 is a 2015 95 foot Seagrave Aerialscope II with a black over red paint scheme. The rig replaces its predecessor – a 1991 Mack Aerialscope that is going to be put into service with the Center Moriches Fire Department in Suffolk County. Ladder 207 is a part of Baldwin Hook and Ladder Company Two and is based out of their quarters located at Grand Avenue and Rose Boulevard. The best of luck to the members of Ladder Company Two with their new apparatus.